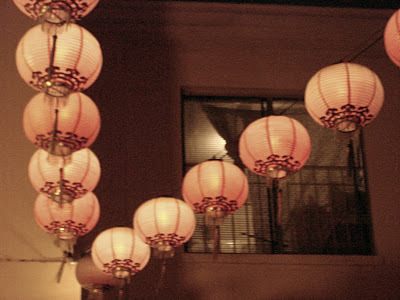 Lanterns have been a source of light from the ancient times. Even to this day they continue to adorn our abodes. 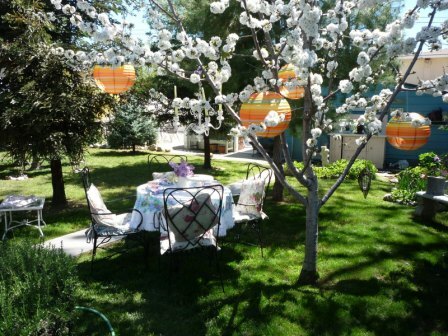 Here are 10 lantern types you can choose from to illuminate to your outdoors. 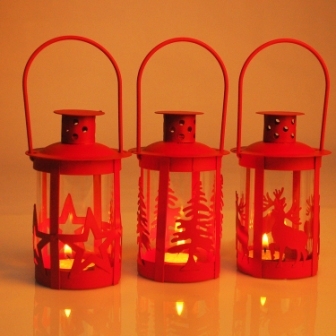 Antique barbed glass lanterns are a rage these days especially in the patio decoration models. 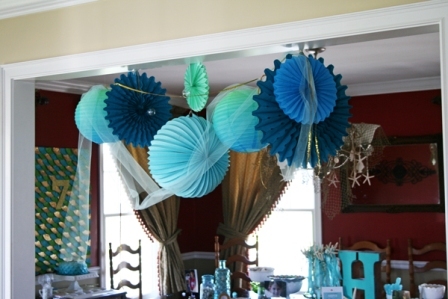 They can be easily hung anywhere and when lit up shimmers and gives out an elegant glow. 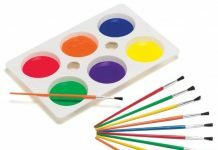 They are available in bottle green, scarlet and royal blue shades. Reminiscent of pickle jars, these lanterns exude an earthy demeanor. 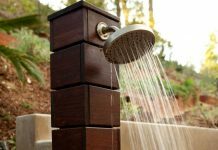 They can be easily crafted with materials available in your garage. These are usually found in the patios of country side homes. Lanterns made of cane are particularly popular in coastal areas. 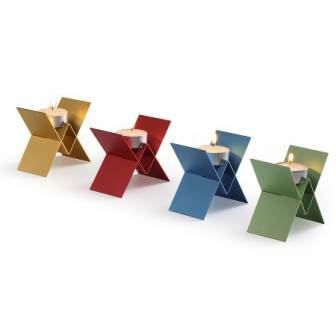 They not only look chic and elegant but are also eco-friendly way of lighting up your home. Ceramic and terracotta lanterns are very characteristic of European culture. 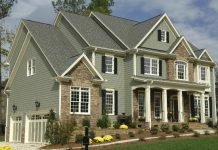 Including them in your patio décor will give your home a colonial feel. Wrought iron lanterns are essential storm lanterns that will endure all weathers and climatic conditions. 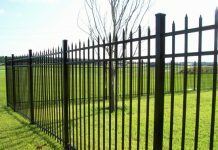 Since they are made of iron they last for a very long time and give an antique touch to the patio they adorn. 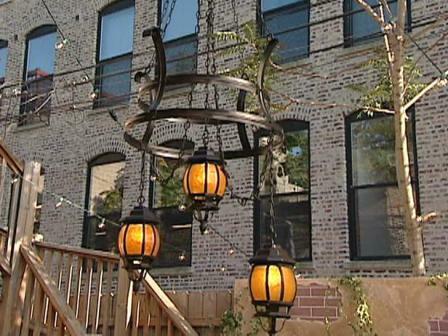 Large sized stainless steel lanterns are the latest style statements in deck décor. 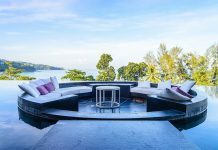 They accommodate 3-4 large candles and can illuminate your deck sufficiently. 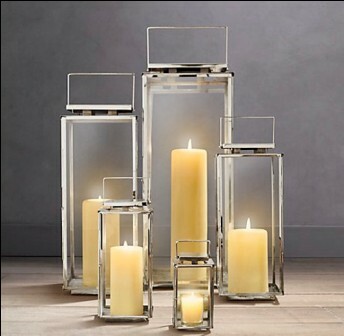 Easy to maintain and with sleek looks, this is piece worth adding to your collection of lanterns. 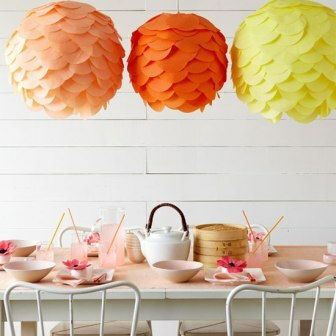 Paper lanterns are an essential part of all oriental celebrations and festivities. They come in all shapes and sizes. The most common is however the white, round one. Hang it in the patio or over the dining table to make the most of this simple decoration piece. These lanterns are essentially closed lanterns with honeycomb screens. They are made of metal usually a bronze alloy and can be used both as a lantern and as a decorative piece. It can be easily sourced from an antique store. 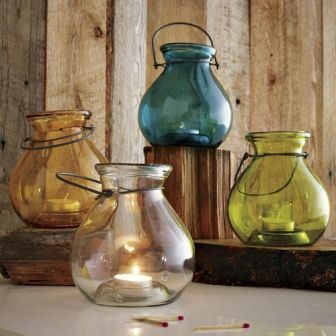 These are lanterns made from recycled glass and are therefore both utility oriented and eco-friendly as well. They come in a variety of colors. Pick the one that goes with your décor the most. 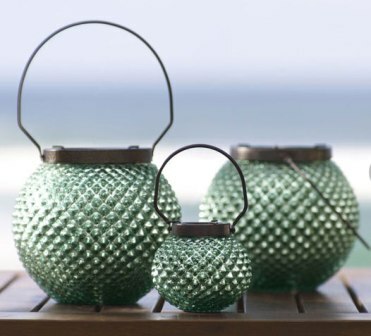 Crafted from iron baskets these lanterns accommodate tea lights that will make them an open lighting idea. This is another eco-friendly version of the lantern.